The CO2 emissions reduction achieved by plastic recycling are very costly when compared to alternatives like wind energy and solar PV, while much energy can be extracted from burning plastic waste, argue Raymond Gradus and Henriëtte Prast. Raymond Gradus and Henriëtte Prast are professors in economics at Vrije Universiteit Amsterdam and Tilburg University. 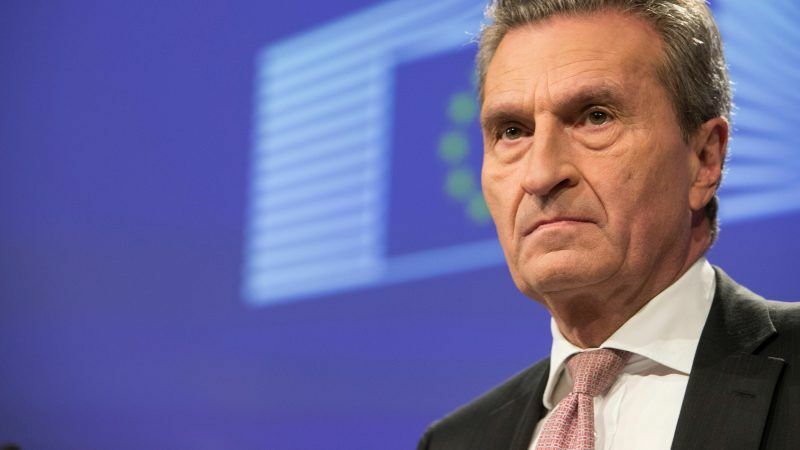 The European Commission’s Budget Commissioner, Günther Oettinger, has announced plans to introduce a new EU-wide tax on non-recycled plastic waste. He proposes 80 cents per every kilogram of plastic waste burned in most EU-countries. In his introduction, he emphasises that the issue of plastic waste has gained increased attention over the past few years, particularly in relation to its impact on oceans and marine wildlife. 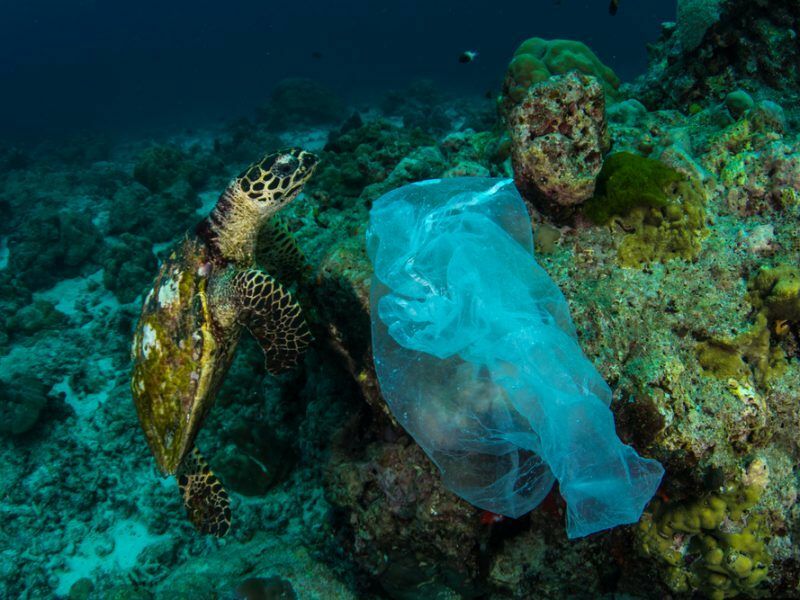 Obviously, plastics should not end up in our environment. However, before taking decisions on taxation of burnt plastic, a careful analysis of the environmental impact of recycling versus incinerating plastic waste is required. Otherwise, the proposed taxation may be nothing but a policy to deal with the budget shortfall due to the United Kingdom’s expected departure of the EU, using environmental considerations as a “marketing tool”, thereby misleading citizens. The European Commission has always put in many efforts for the recycling of household waste. For instance, the EU member states should meet a 60%-target of household waste to be recycled by 2030. The recycling target of plastic (packaging) waste will be 55% by 2030, and this target has almost been reached already by the Netherlands. However, the environmental benefits of plastic recycling against incineration are doubtful. It should be noticed that the reduction in CO2 emissions from plastic recycling is low. An average Dutch household separates approximately 15 kg of plastic waste and thereby saves 26 kg of CO2 per annum. To put this into perspective, it would take an average household 60 year of plastic separation to compensate the CO2 emissions of a single airplane trip (in economy class) from Amsterdam to Los Angeles. Moreover, as the Dutch case shows, plastic recycling by households is extremely expensive. Firstly, the collection and transportation costs of separated plastic waste are substantially higher than those of mixed municipal waste. This is due to the fact that the density of plastic waste is considerably lower. In other words, more transport is needed per tonne for plastic than for more dense waste streams. Secondly, to realise the separate collection by households, municipalities must set up an expensive, separate infrastructure of collection points and curbside collection of plastic waste. This infrastructure requires a substantial upfront investment. 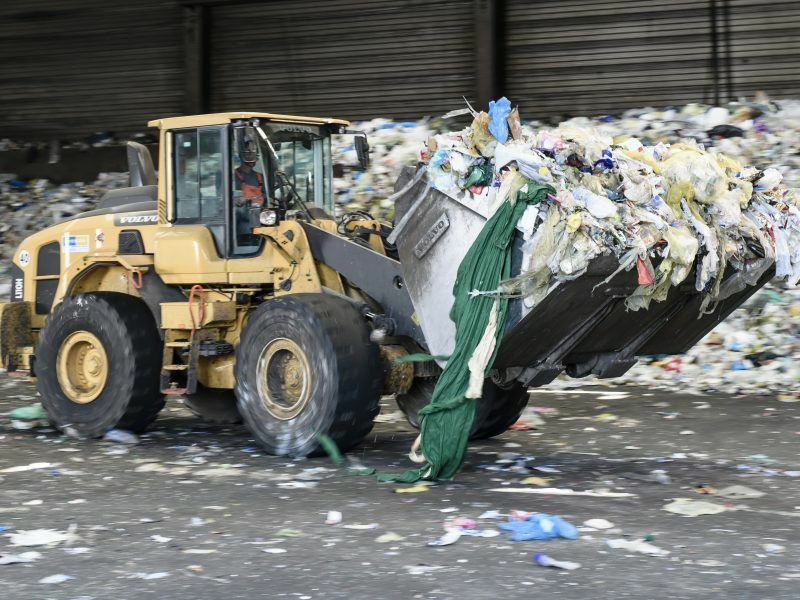 To enable these local investments, Dutch municipalities receive almost €700 per tonne of collected household plastic waste of a Green dot company. It receives its money from supermarkets and from the packaging industry, so at the end this payment is transferred to households by higher supermarket prices. A complete analysis should add to this the non-monetary cost for households, in terms of time and effort, as well as that of the use up of public space in municipalities. We could add to this the possibility that households compensate for this perceived contribution to sustainability by behaving less sustainably in other areas – the so-called moral licensing effect. The EU is in a desperate search for a sustainable circular economy. But critics warn that the imminent adoption of waste recycling targets for 2035 is only a compromise between the very different realities of the 28 countries. EURACTIV Germany reports. Based on this contribution of almost €700, the implicit monetary price of one tonne of CO2 reduction through plastic recycling compared with incineration can be calculated and it is equal to €178. From a policy perspective, it is important to compare this price with other alternatives, such as wind energy, solar PV, or CO2 capture and storage (CCS). As recent Dutch long-term calculations show, the cost of reducing one tonne CO2 is €29 for wind energy and €81 for solar PV. One of the more expensive options in the energy sector – CCS in the North Sea – cost between €80 and €90 per tonne of CO2, but this is still substantially lower than this implicit euro price. In other words, the CO2 emission reduction achieved by plastic recycling is very costly when compared to the alternative technologies available. Nevertheless, some municipalities are considering putting in place a strategy that would lead to even higher costs, namely by increasing the frequency of curbside collection of plastic waste. Note that most separated plastic waste is of low quality. While 25% of the collected Dutch household plastic waste is used for energy recovery, 75% which is recycled to EU-standards might by of too low quality. In the past parts of this so-called recycled plastic were exported to China. Export by polluting ships has an extra environmental impact, which should be taken into account, but not always is. Most importantly, the energy content of plastics is three or four times higher than that of mixed household waste. 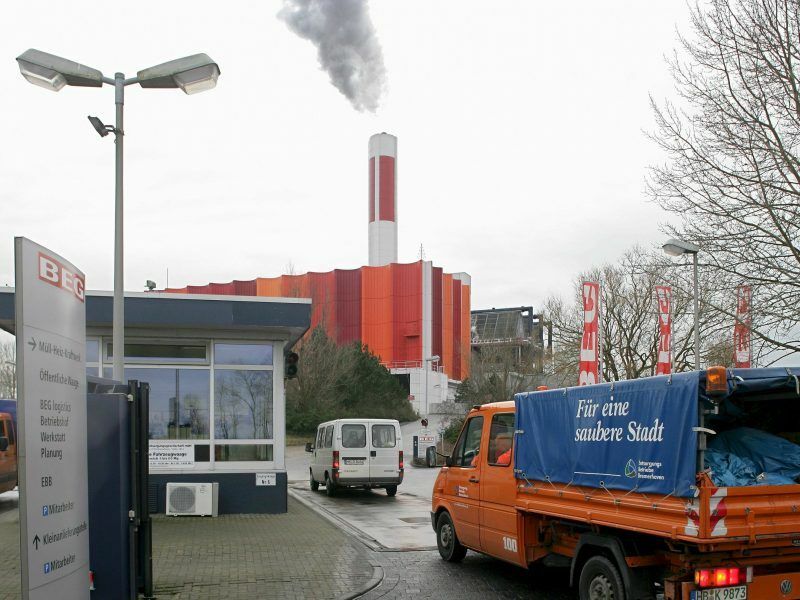 As Dutch waste-to-energy plants, like others in continental Europe and Scandinavia, employ state-of-the-art technology, much energy is extracted from the burning of plastic waste. In a transition to a sustainable society with only renewable energy, this energy is needed as an alternative to gas (in the Netherlands) or coal (in some European countries), the latter two having more environmental disadvantages. To conclude, the proposal for a tax on burning plastic waste is, from the environmental and sustainability view unwise and counter-productive.